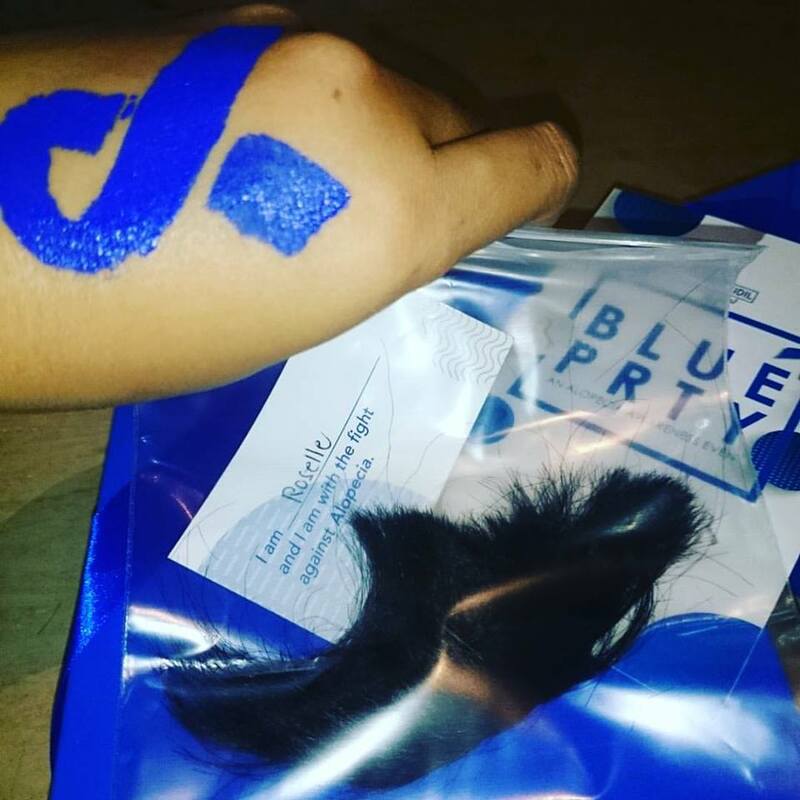 Minoxidil Regroe hosted a Blue Party in celebration of the annual Alopecia Awareness Month and I was invited to attend. The event is meant to heighten the awareness of people about alopecia and to support those who are suffering from this condition. I am very interested because recently my hair fall is very alarming. I noticed that a lot of hair are left in my hairbrush. 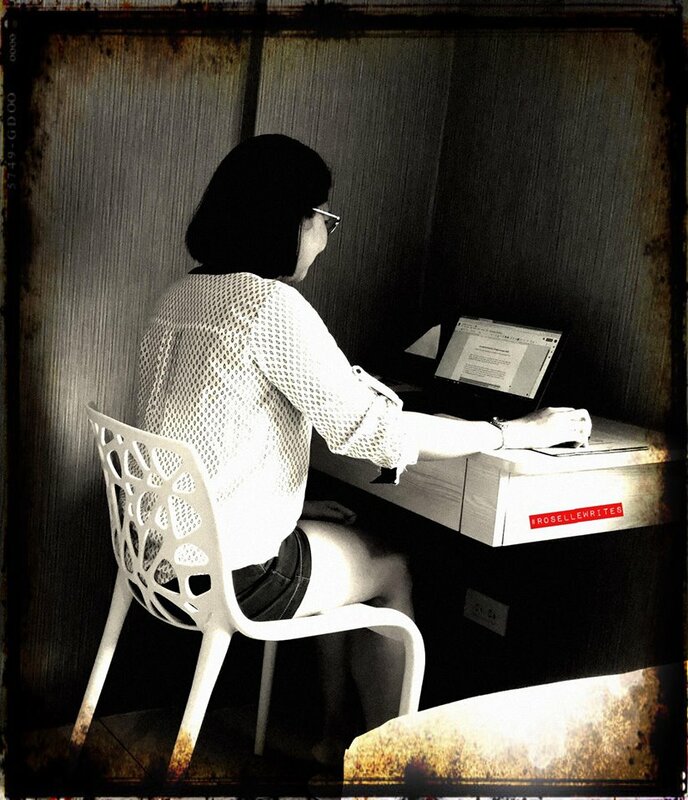 I am Roselle and I am with the fight against Alopecia. I, together with my co-bloggers, voluntarily cut our hair as a symbolic gesture of showing support to people with alopecia. Also during the event, an alopecia advocate and survivor shared her journey about her experience in having this autoimmune condition and how she surpassed her condition despite the stigma attached to it. “Alopecia should not be ignored as it affects not only one’s outer appearance but also one’s inner being. People do not understand that it is not as simple as shedding of hair to one’s scalp or body but an autoimmune condition that resulted to hair loss,” said Au De Leon. The National Alopecia AreataFoundation website presented that 147 million people worldwide are affected by alopecia areata with a lifetime risk of 2.1 percent. FACT: Alopecia areata is a lifetime condition. It cannot be cured but it is treatable. Who are prone to hair loss? Dr. Vinson B. Pineda, a renowned Filipino dermatologist, who brought Minoxidil Regroe in the Philippines shed light about alopecia and how Minoxidil Regroe can help people with alopecia in managing their condition. According to Dr. Pineda, Minoxidil Regroe is the first treatment for hair loss and other cases of alopecia that has done wonders for both men and women in addressing their hair loss concerns. “Minoxidil Regroe is scientifically proven safe and effective to grow hair,” explained Dr. Pineda. “Consistent use of Minoxidil Regroe allows hair to grow back longer, regaining their lost confidence and self-esteem,” added Dr. Pineda. 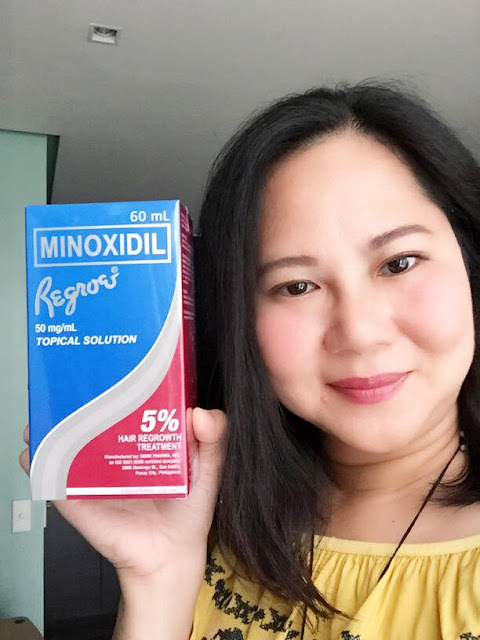 For more information regarding Minoxidil Regroe, visit www.regroe.com.ph and follow their facebook page at www.facebook.com/minoxidilregroe.